My computer got really jankety a few days ago and started making helicopter noises from the speakers. Then came the long beep, then the frozen screen. Sorry for not being able to post! I am on my work computer right now, so I just wanted to update you guys on why I've been MIA. Hopefully all of my files were saved safely. Thank goodness for my husband, the tech genius! When I get everything reformatted and running again, I promise new posts will come. 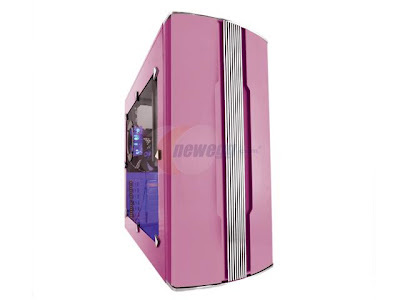 pink pc cases from newegg.com. click images for the link. omg, I wish! 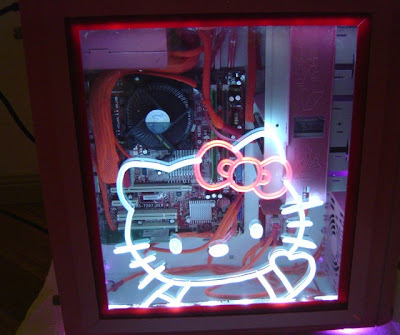 someone's customized hello kitty pc! 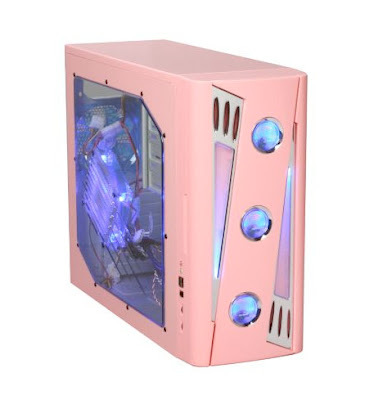 Fairy Moon case from CoolerMaster via Gizmodiva.com. 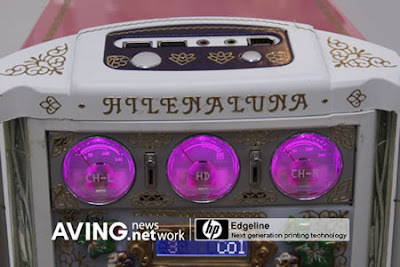 Princess-style with gold inlay! 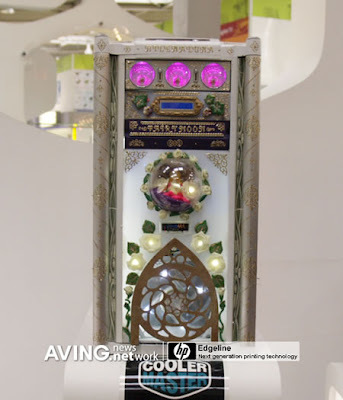 Love that cut-out plate at the bottom covering the fan! Hope you all have happy computers and a virus-free week! 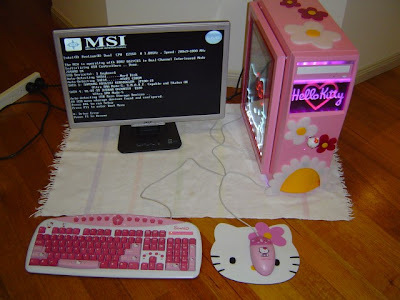 That HK desktop case is so awesome, the keyboard/mouse/mousepad really sealed the deal! 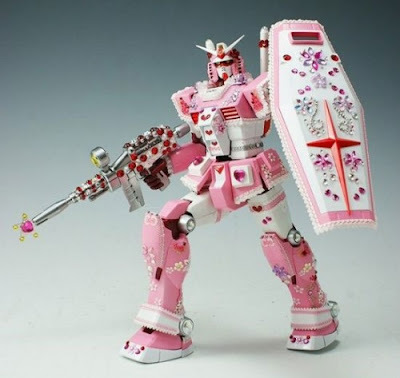 Haha I love the pink Gundam. Welcome back! 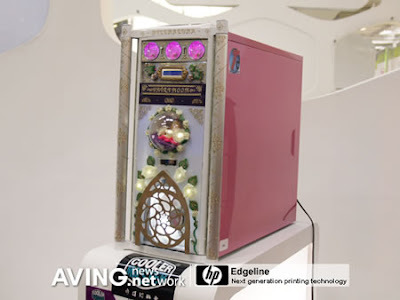 HAHAHAHAHA - the pink gundam is AWESOME!! Hope your computer troubles end soon! I'm in love with the hk!! The Hello Kitty one is sick!